Father’s Day Mission Possible with our Heads of Fun! Our Heads of Fun are on a mission possible to find the funnest Father’s Day gifts at Marshes. 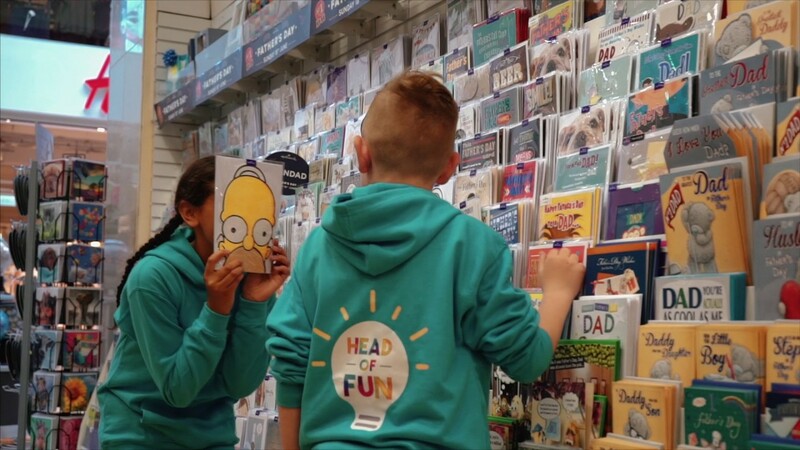 See how they got on in our video and to be in with a chance to WIN a €100 Marshes Gift Card for your Dad simply tell us how many stores they visited!